Apple’s upcoming HomePod speaker will have a limited release in December, according to a report. The HomePod is Apple’s latest innovation. A powerful smart speaker that syncs effortlessly with Apple Music using Siri. The speaker has been created to compete with Amazon’s Alexa enabled Echo and Dot, plus Google’s Home device. 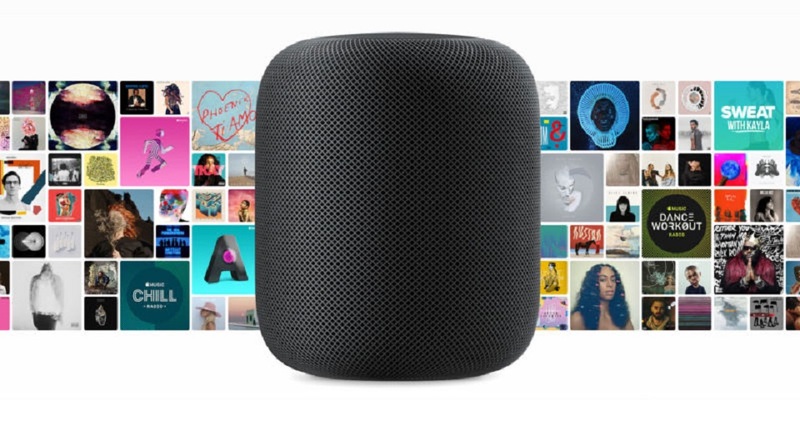 The HomePod is expected to launch sometime in Q4 this year in the US, UK and Australia sometime around the holiday season. According to analysts there will be only around 500,000 units available. The HomePod will be available for grabs for $349 US dolllars when it becomes available. HomePod is being manufactured by Taiwan-based Inventec with local rival Foxconn likely to start producing the smart speaker sometime next year.